Wondering how to start an internet radio station? Airtime Pro is a powerful internet radio platform that boasts an intelligent automation system, DJ management, and seamless transitions between live audio streaming and scheduled content, helping you to stay on-air whether you’re a one-man-show or a larger media outlet. Starting, managing and promoting your radio station has never been easier. Focus on what you do best – and let Airtime pro do all the heavy lifting. With a clean and streamlined workflow, Airtime Pro helps you to start an internet radio station from home. Get on the air and broadcast faster than ever before. Watch this short video to see how simple it is to start up your own radio station with Airtime Pro. 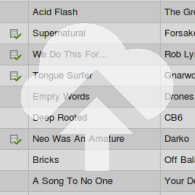 Dive deeper with our complete guide to launching an online radio station from home. 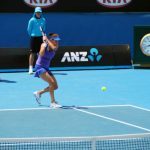 With millions of listeners tuning in around the world, Australian Open put their trust in Airtime Pro – our online broadcasting software – to manage their coverage of the event. Join the 1,000+ radio stations powered by Airtime. 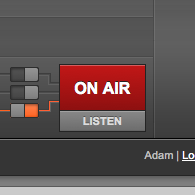 Each station comes with a sleek, mobile-friendly Radio Page that you can share with your listeners. Already have a website? 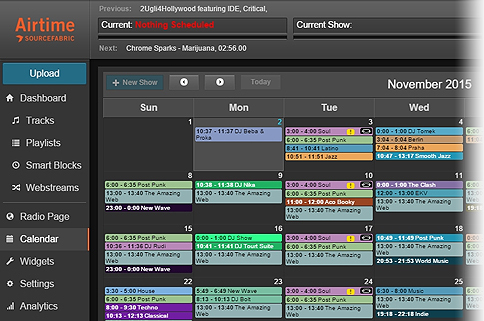 Our player and schedule widgets are easy to embed into your site, so you can play your own live stream to your audience at the optimum quality. projects, to news stations and podcasters. Why submit your music to streaming services and radio stations when you can have your own internet radio station? With just an internet connection and a connected device, you can start broadcasting your religious station quickly and easily. Pssst. Discover even more of Airtime’s fantastic features. Starting an internet radio station has never been easier. 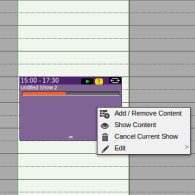 Airtime lets radio stations upload audio, build and schedule shows or go live! 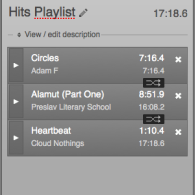 With Airtime, you can stream audio over the web, or even via FM and digital. Airtime is brought to you by Sourcefabric.